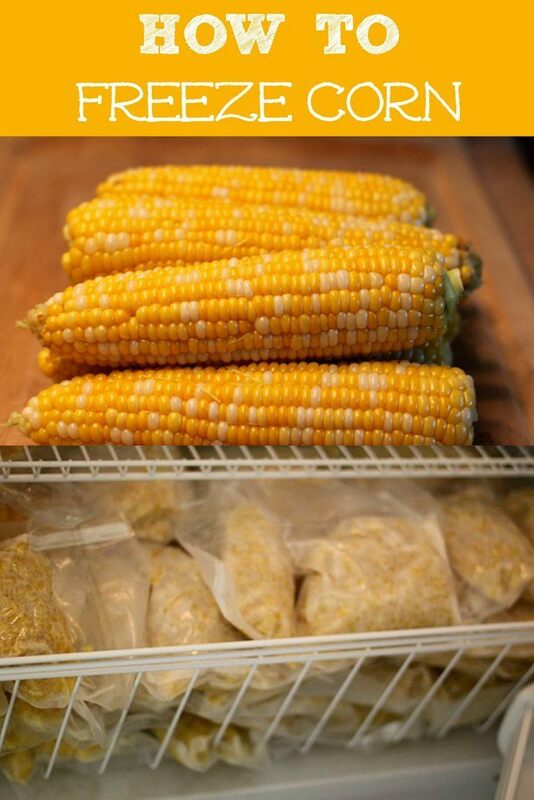 Almost every year we freeze huge batches of corn for fresh Indiana corn throughout the year. It really is the best corn around. It is quite a bit of work but much more fun when you do it with friends like I did this year. While freezing corn with the expert corn family (they are farmers! ), I learned that there are many varieties of corn. 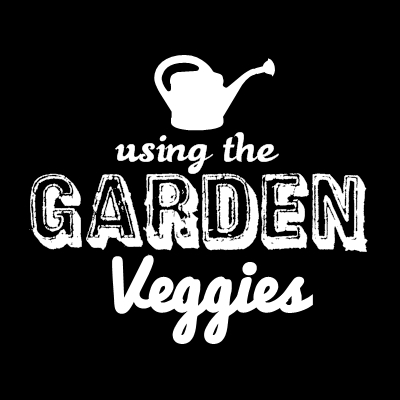 Some are smaller, some are larger, some have a sweeter taste, some are harvested later than others. Oh my, so many things to think about. This year the corn crops have been plentiful so you may have corn coming out of your ears! Hopefully not literally. What to do with the corn you have? You can eat it right away. Nom Nom. We boil or grill ours and eat with just butter and salt. The kids even eat it raw occasionally. I’m not so sure about the taste of that but it either tastes better than I think or they are just showing off because, well they are boys. You can freeze it and enjoy it later in the year. Or make my favorite – creamy crockpot corn, which is always a gathering favorite! 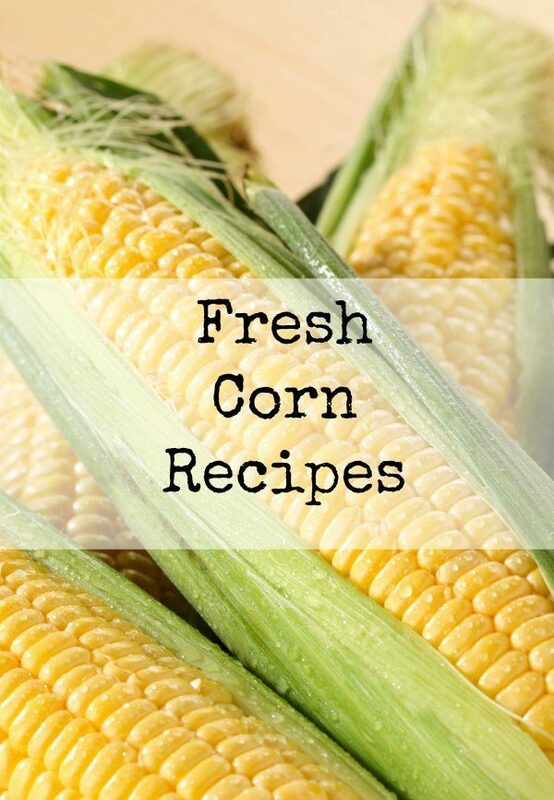 Check out this post for 25 Ways to Use Corn in your cooking for even more ideas! 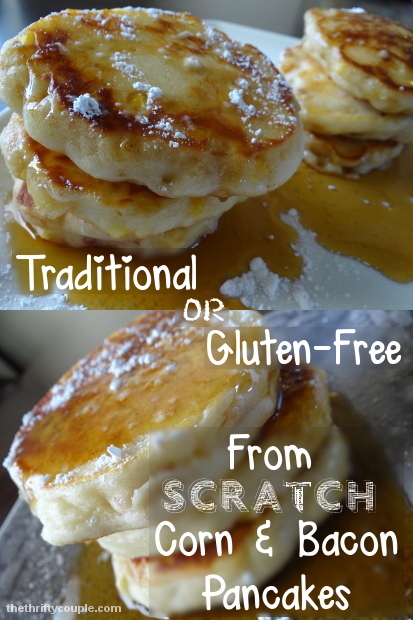 Check out this Best Pancakes from Scratch: Corn and Bacon Pancakes Recipe via the Thrifty Couple. Yes, you can make pancakes with corn and bacon!